The Camp Hardtner Annual Fund supports our ongoing mission of ministry. Contributions to this fund help us to manage anything and everything needed to keep Camp running on a day to day basis. From cabin repairs to canoes, and from payroll to painting, we supplement our budget using these funds wherever the greatest need may be at any given time. Once you click the submit button you will be taken to PayPal to complete the donation process. 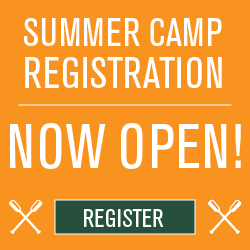 Camp Hardtner is a 501(c)(3) non-profit organization created within the structure of the Episcopal Diocese of Western Louisiana.